What do our Boot Campers have to say? 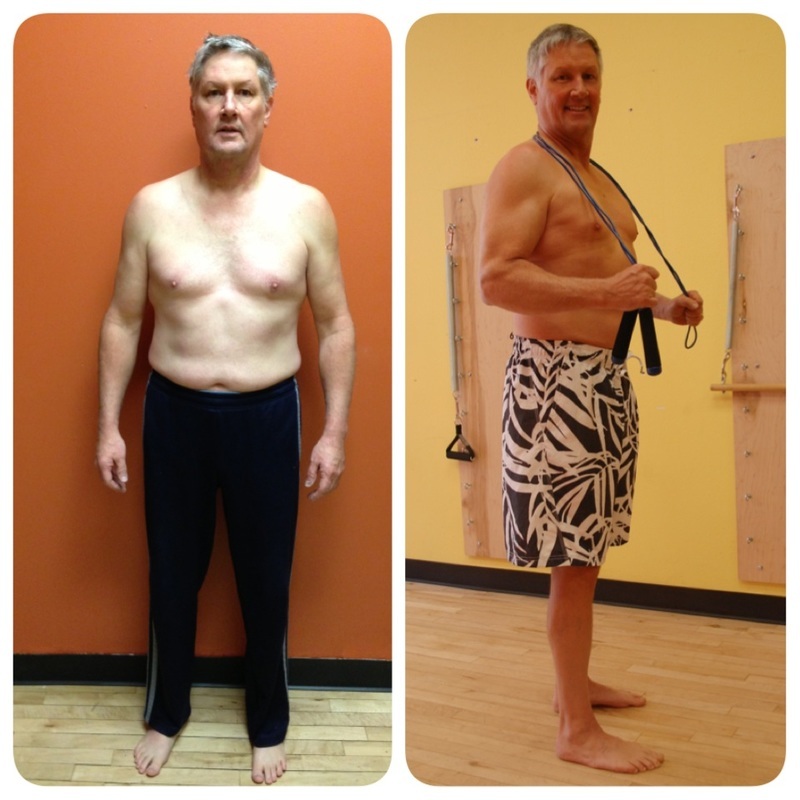 "I'm a 57 year old accountant, and a few months ago, I decided to enroll in a boot camp program to improve my health and drop some weight. I’m not exactly what you would call a “gym rat” or even very athletic. My sports activities include eating and drinking, and not much else until that point. The workouts were hard and I started learning how to eat better. 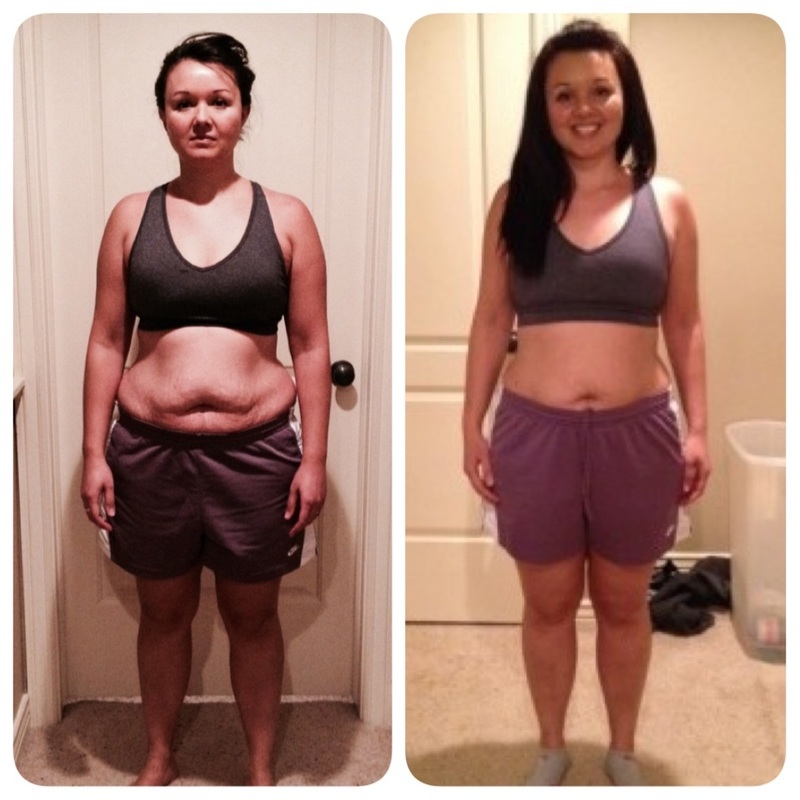 I felt better than I did before boot camp and was pretty happy with the results." "I had no idea you could accomplish such a transformation while also traveling to distant countries and around the US for your new job! I had no idea my body could look like this! I had no idea I was as strong mentally as I am! I had no idea I was as determined as I am when I want something! I had no idea I was as strong physically as I am! I even ran a half marathon during the Muscle Maker program without stopping! I had never even run a 5K before without stopping! ​I’m so glad Anna believed in me when I couldn’t believe in myself and encouraged me the way she did to get me where I am today. I’m not done yet – I want to see where I can take this – with Your Body Better and Anna’s help of course!" "March 10, 2014 was the first day of the rest of my life, I just didn’t know it yet. Now I am more fit than I have ever been. I have energy like never before. I sleep better than ever and I eat to fuel my body. My confidence is at an all time high. I finally for the first time in my whole life feel comfortable in my own skin. I can put on my clothes and not have to figure out how to cover up just right, or hide myself from the world. And at the age of 42, proudly, I can say I DID IT! I did it the right way, the smart way. No pills, no fads. This is a long term solution, not a quick fix. 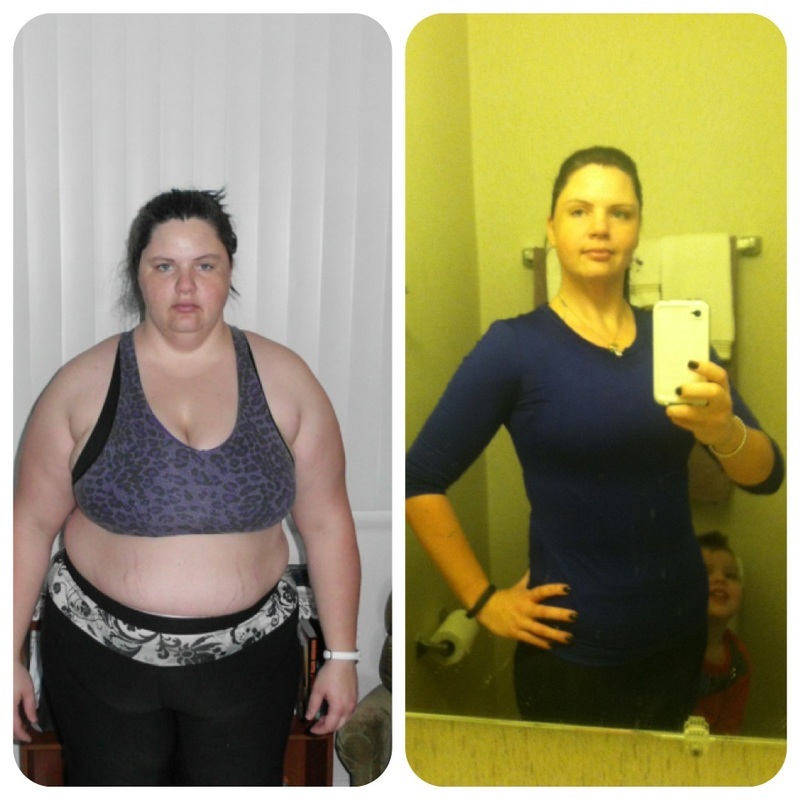 If I can do it, you can too!"